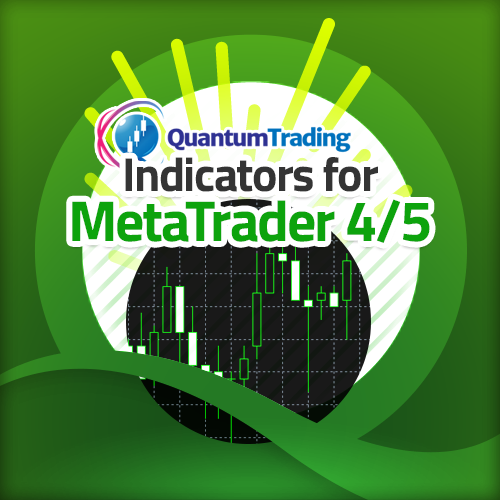 Quantum Trading – Trading indicators designed and developed by traders, for traders. A great multi asset platform for indices, commodities, stocks and cryptocurrencies. All perfect for the Quantum Trading tools and indicators. Start with one indicator, a bundled discount deal, or invest in the full package. The full package is unique as you will receive all future indicators we develop for the platform – FREE. If you’re familiar with the MT4 platform, you’ll know it’s generally forex specific. Now with MT5 you have a true multi asset platform which opens all the other markets for you to trade including indices, commodities, stocks and cryptocurrencies. And all perfect for the Quantum Trading tools and indicators. You can start with just one, purchase a bundled discount deal, or invest in the full package. The full package is unique as you will receive all future indicators we develop for the platform - FREE - it’s our way of saying thank you. All our indicators include our renowned 24/7 support, along with lifetime upgrades to the platform or the indicator. You never pay anything more. And remember, one licence covers both platforms. Excellent for futures trading, stocks and forex on NT7 or NT8 and perfect for the Quantum Trading tools and indicators. 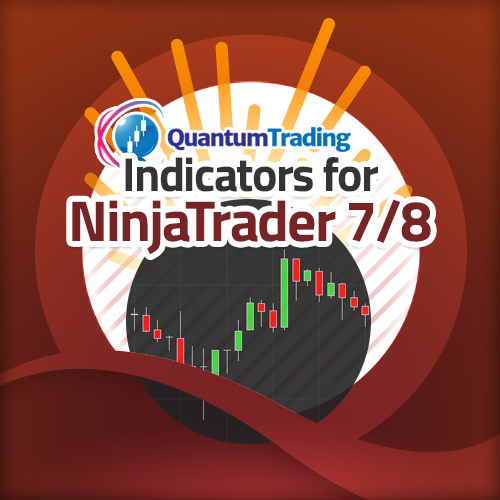 Start with one NinjaTrader indicator, a bundled discount deal, the day trading package for indices, commodities and stocks, or invest in the full package for all markets. The full package is unique as you will receive all future indicators we develop for the platform – FREE. For futures trading, stocks and forex, the NinjaTrader platform is hard to beat. Even more so since the development of the powerful NT8 version which sits alongside the more established NT7. Whichever you prefer, both are perfect for the Quantum Trading tools and indicators. You can start with just one NinjaTrader indicator, purchase a bundled discount deal, focus on our day trading package for indices, commodities and stocks, or invest in the full package to cover all markets including forex. Again, the full package is unique as you will receive all future indicators we develop for the platform - FREE - it’s our way of saying thank you. 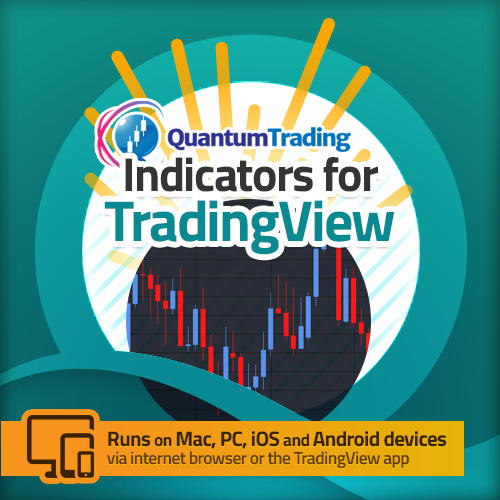 Trading View combines the power of a multi asset charting platform, and social networking environment for active traders. Perfect for the Quantum Trading tools and indicators. Start with one indicator, purchase a specific group, or invest in the full package. The full package is unique as you will receive all future indicators we develop for the platform – FREE. Trading View combines the power of a multi asset charting platform, and which also offers a social networking environment for active traders. All markets are available and perfect for the Quantum Trading tools and indicators. You can start with just one, purchase a specific group of indicators, or invest in the full package. The full package is unique as you will receive all future indicators we develop for the platform - FREE - it’s our way of saying thank you. Quantum Trading is founded on some very old fashioned principles. We believe in being fair. That's why we offer a 7 day money back guarantee. We understand our software is not for everyone, and if you ask for a refund - you'll get one, no questions asked. We also offer this guarantee, as we believe in our software - after all we use it every day ourselves. Quantum is run by traders who trade! We believe in being open and honest - if we make a mistake, we'll tell you. It's how we build trust with our customers. Exceptional customer service is second nature to us. And we also believe all customers, whether big or small should be looked after in exactly the same way. Finally, developing the very best dynamic trading indicators which can be matched to your own trading style, is what we strive to achieve. No two traders are the same, and we try to incorporate this into every indicator we develop. Our approach to software development is simple. Far too many trading tools tell you what has already happened. Useless to you as a trader. You need to know what is going to happen next, and to position yourself accordingly. That's why we call them the "next generation of trading indicators," because that's what they are! Take a look and see for yourself. Each one has a specific role, which then builds on then next, to provide a complete portfolio of trading tools. We are currently working on several new platforms, including Tradable, Tradestation, MultiCharts, eSignal, all of which will be available in the next few months. And of course, you can transfer from one platform to another - FREE. Well it's what we believe is fair! All our software is offered on a lifetime license. There are no hidden costs. Once you have purchased our software you own it.. for life, and this includes all future upgrades and enhancements, completely free. Finally we have several exciting new indicators which we are currently testing in the trading labs. As an existing customer of Quantum Trading you will receive very special discounts on these once released. At Quantum Trading, we don't believe in excellent customer service. We don't think it's good enough. We believe exceptional customer service is what you should expect and deserve. After all, you're trading - and trading time is money. If you have a problem - we'll fix it fast. If you have a question, we'll answer it quickly, simply and clearly. As a customer, you can buy with complete confidence. All our indicators are covered by a 7 day money back no questions asked guarantee. Yes - we don't ask - honestly we don't! For you, it's complete peace of mind. For us, it's what we believe is fair.